The research group is offering a Master of Arts in Computational Linguistics (MA CompLing). The duration of study is one year full time, or between two and four years part time. Are you interested in working with cutting-edge technology at the forefront of language processing? 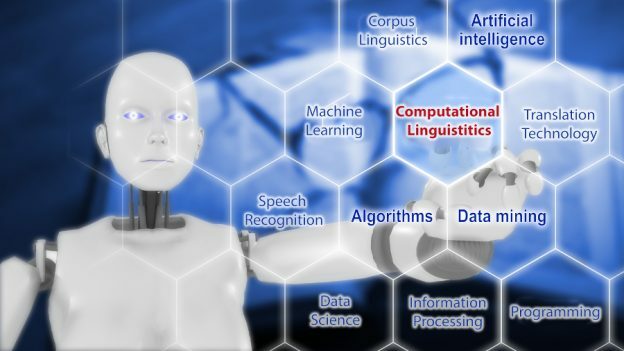 MA Computational Linguistics is a course run by a leading research group at the University of Wolverhampton. As a Masters student on this course, you will be part of our Research Institute of Information and Language Processing (RIILP), an independent, research-driven University unit specialising in Linguistics and Natural Language Processing. • How to design an experiment that will thoroughly test your research questions. You will be mentored through this programme by experienced and leading academics from the field. Join our research group today to become part of this team of leading researchers and academics and create your path to a career in computers and language! If you are interested in this course or would like to speak to one of our team please contact April Harper – Research Administrator either via email: A.harper2@wlv.ac.uk or via telephone: +44 (0)1902321629. You can find out more about this course and how to register at by following this link. If you are interested in the more linguistic aspects of language, you may be interested in our MA Practical Corpus Linguistics for ELT, Lexicography and Translation.